How are you all this week? 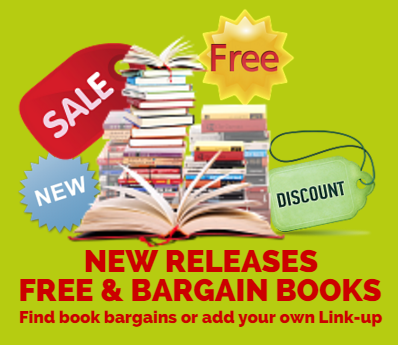 After a short pause in proceedings the book linky is back and, if you’ve spent a bit too much over Christmas, rest assured you’ll definitely find a bargain here. The kids are back to school. The Christmas cake is gone (although the Stollen lingers on) and I’ve eaten ALL the After Eight Mints so a bit of quiet time with a good book is definitely in order. "How An Expensive Week Could Lead To Years Of Debt"